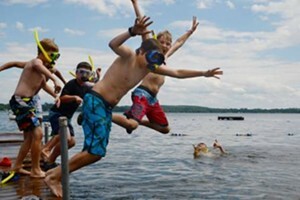 Out of the Box | The Kids Beat | Kids VT - small people, big ideas! Forget action figures and video games. The "toy" of choice in Williston author Karen Sturtevant's new picture book is a no-frills cardboard box. 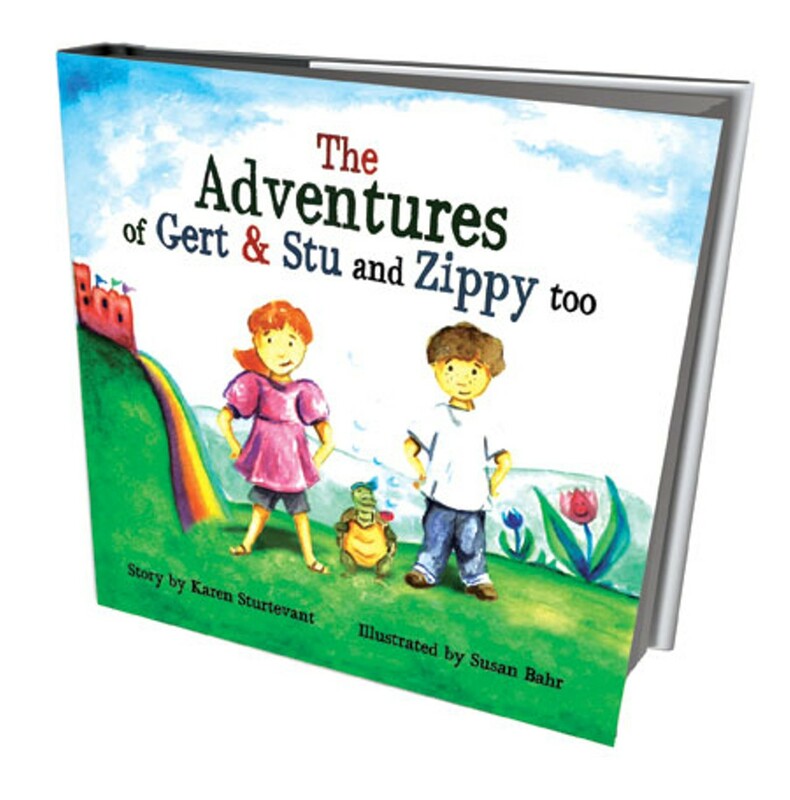 Published in December, The Adventures of Gert & Stu and Zippy Too introduces the brown box as a vehicle that can move through time and space at will. New neighbors Gert and Stu hop in and travel to a fairy-tale land of rainbows and mermaids. They're joined by Gert's pet turtle, Zippy, inspired by Sturtevant's own Russian tortoise. But when a Suburban Box-Eating Dragon devours their ride, the friends must employ problem-solving skills to find their way home. Underhill illustrator Susan Bahr's dreamlike watercolors capture the action, which celebrates the power of a child's imagination. 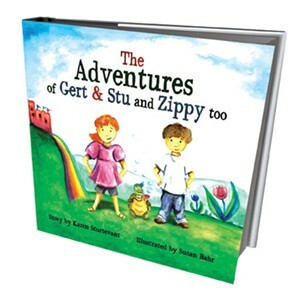 The Adventures of Gert & Stu and Zippy Too: by Karen Sturtevant and illustrated by Susan Bahr. Self-published, 36 pages. Ages 2 and up. $12.95. Info, gertstuzippy.com.